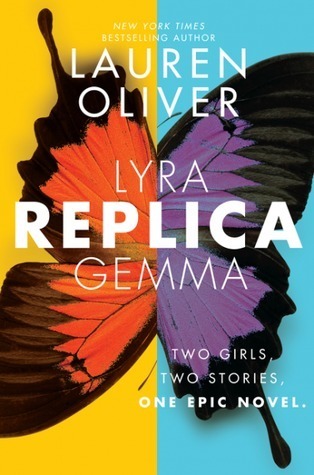 Two girls, two stories, one epic novel—now a New York Times bestseller! But when a surprise attack is launched on Haven, two of its young experimental subjects — Lyra, or 24, and the boy known only as 72 — manage to escape. As they make their way through a new and menacing environment, they meet a stranger named Gemma, who has embarked on a perilous quest of her own. And as Lyra tries to understand Haven’s purpose, she uncovers earth-shattering secrets that will change the lives of both girls. 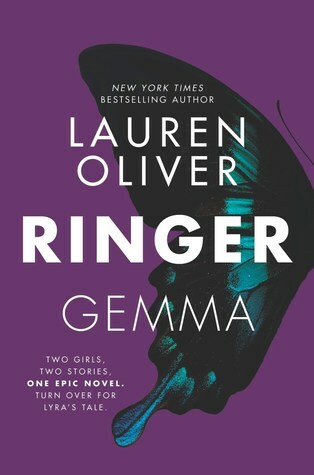 But after she is nearly abducted by a stranger claiming to know her, Gemma starts to investigate her family’s past and discovers her father’s mysterious connection to the secretive Haven research facility. Hungry for answers, she travels to Florida, only to stumble upon two human models, or replicas, 24 and 72 — and a completely new set of questions. As Gemma tries to unravel the mysteries of Haven, she learns terrible truths about herself and her family that will threaten to destroy everything she loves.